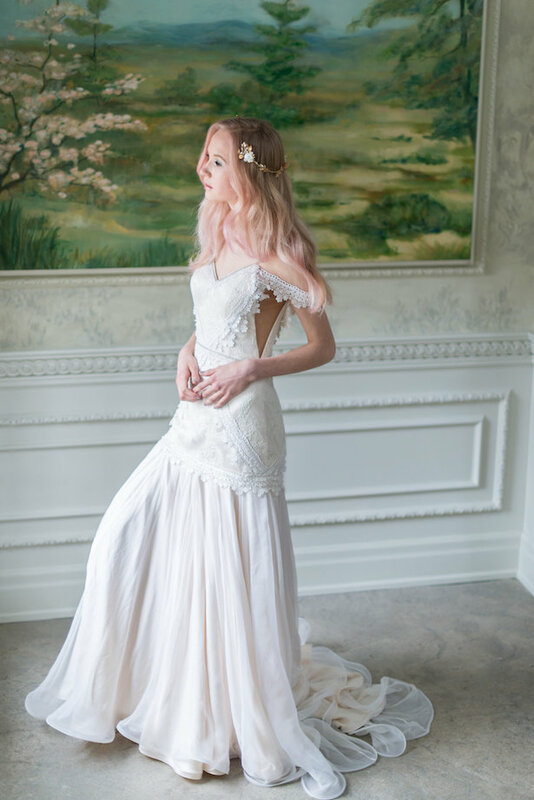 The perfect balance of romance, elegance, and whimsy, Catherine Langlois wedding dresses would certainly strike the fancy of free-spirited brides looking for a sophisticated wedding dress with an ethereal twist. 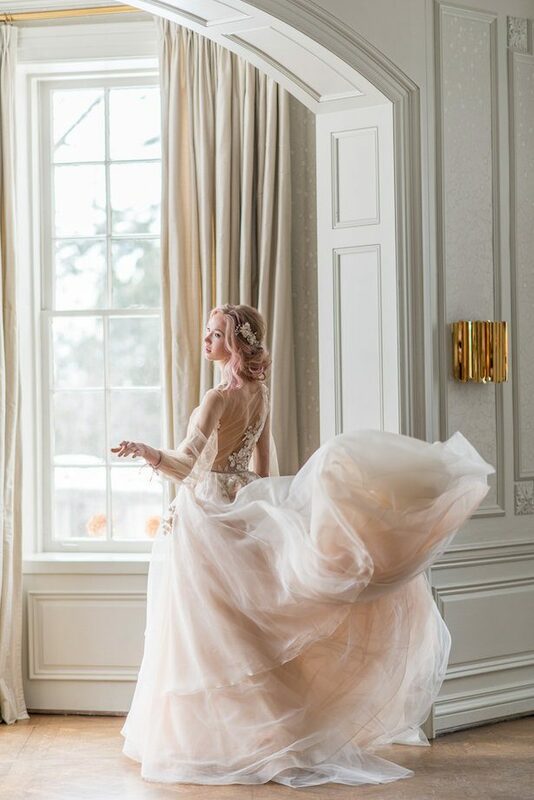 To illustrate her Morning Sky Collection 2017, Catherine Langlois gathered a talented group of vendors that put together this styled editorial shoot that is nothing short of magical. 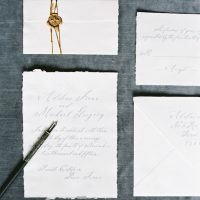 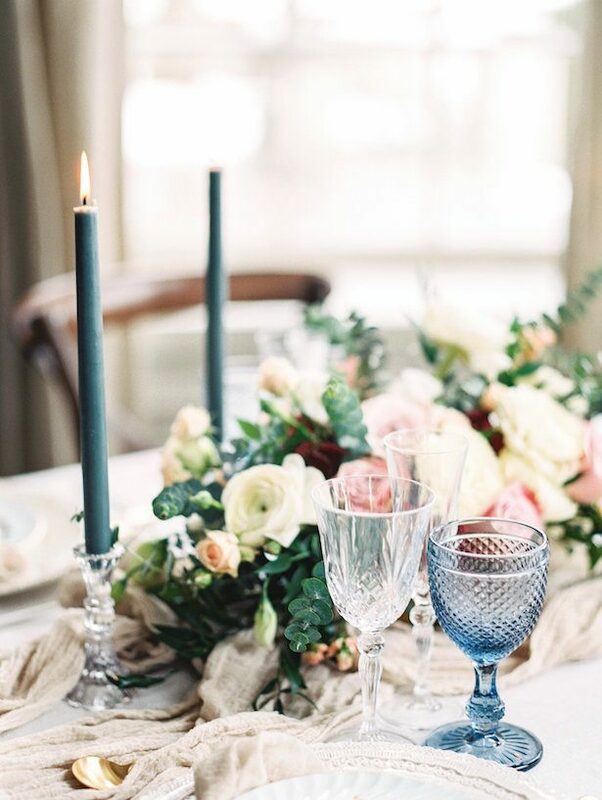 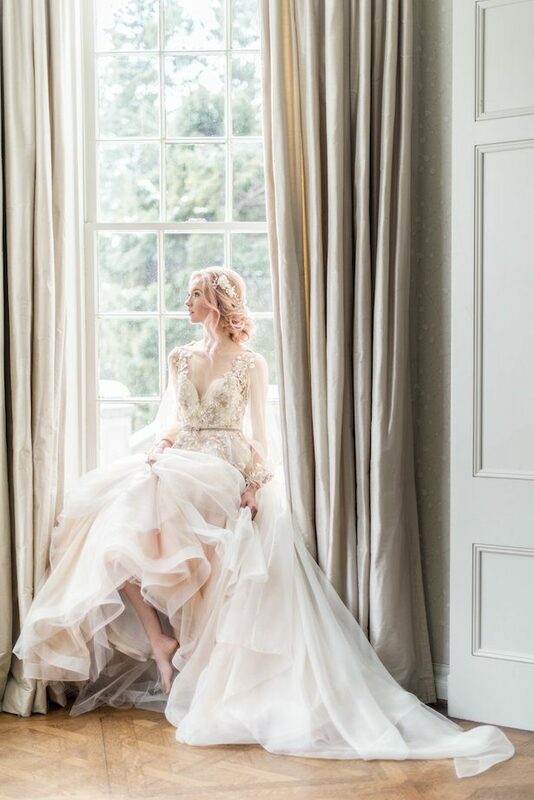 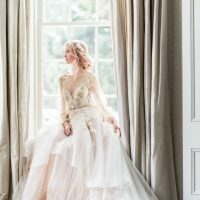 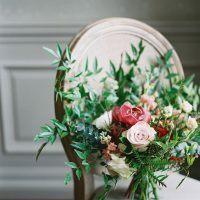 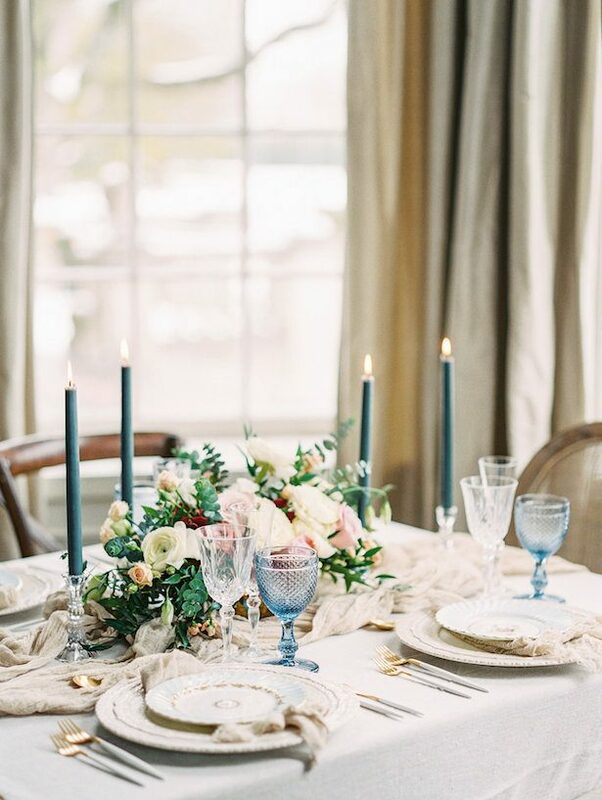 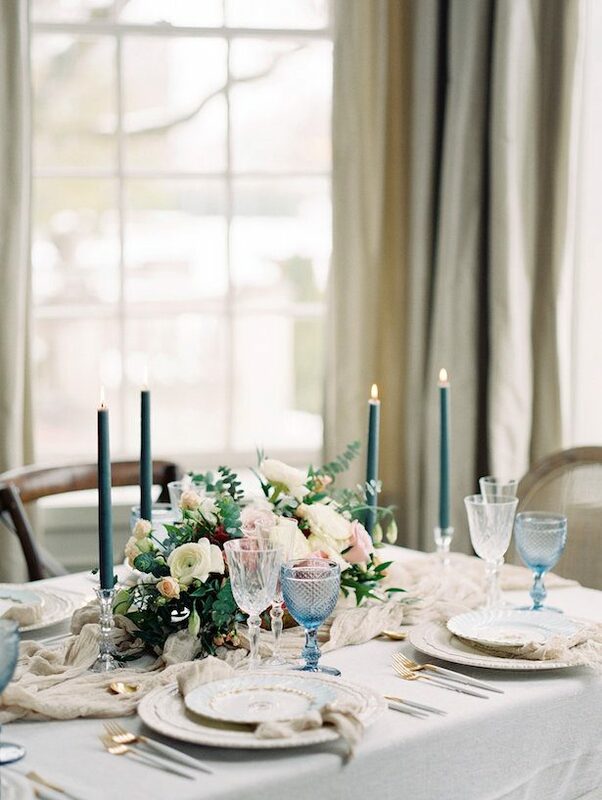 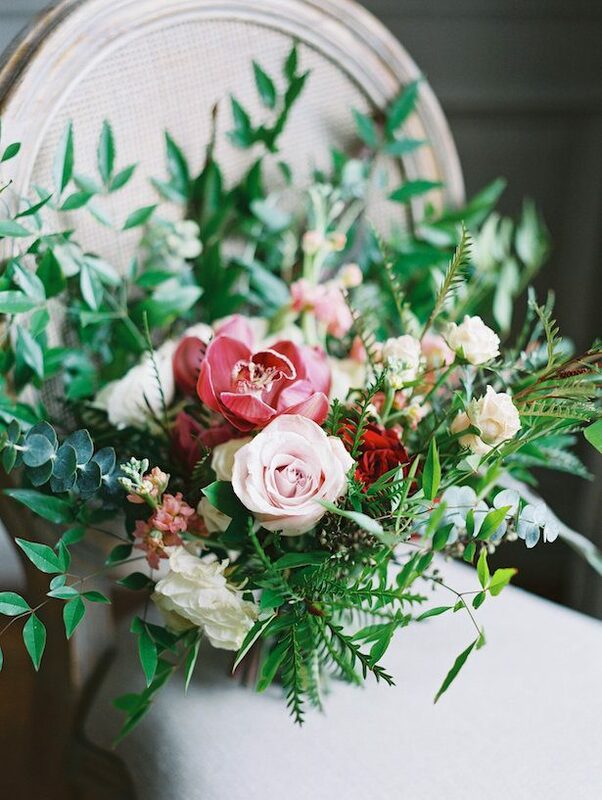 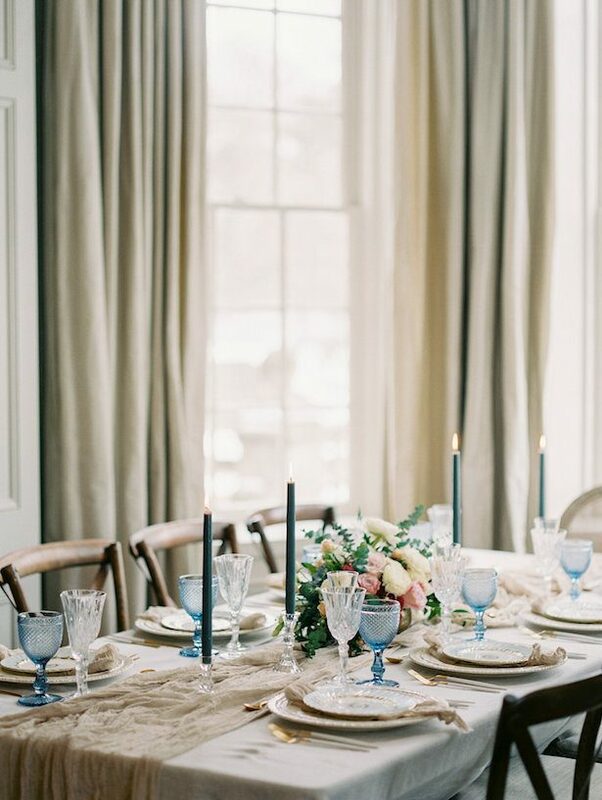 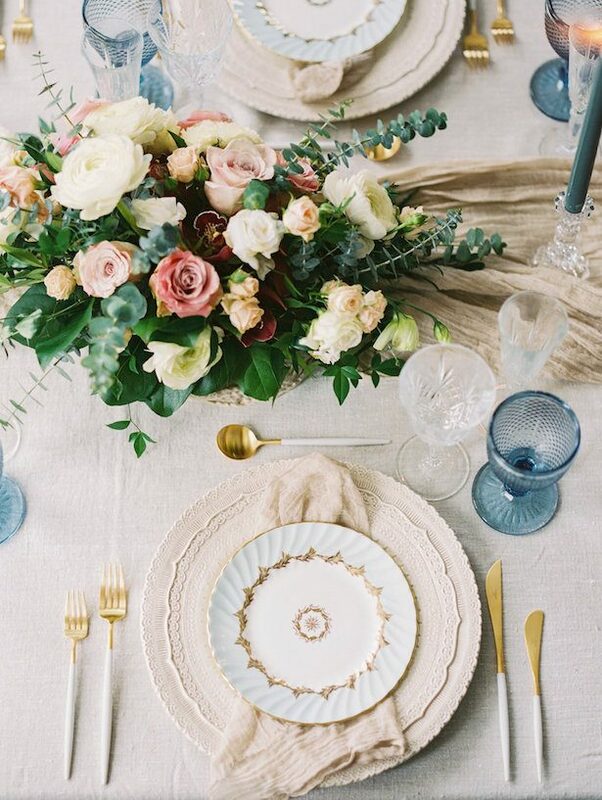 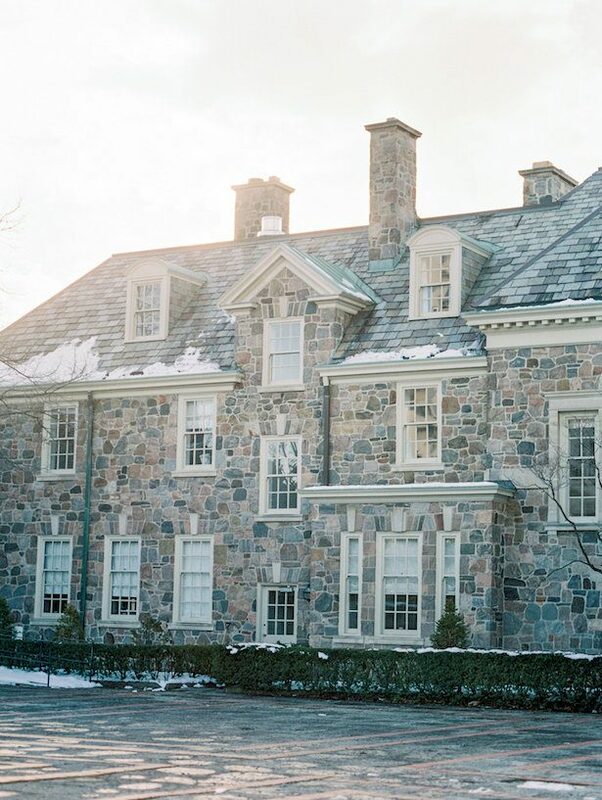 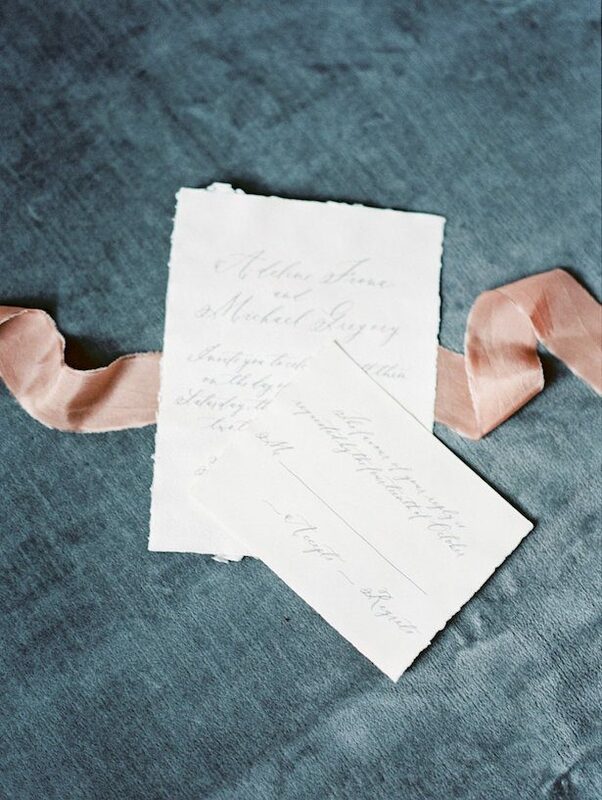 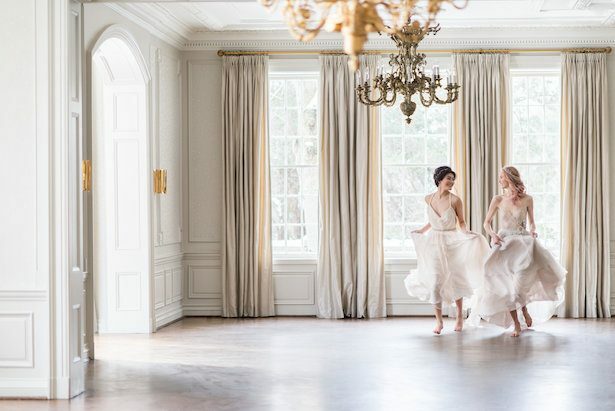 Think gorgeous imagery by Whitney Heard Photography in an opulent setting featuring uber-romantic wedding dresses and understated elegant decor. 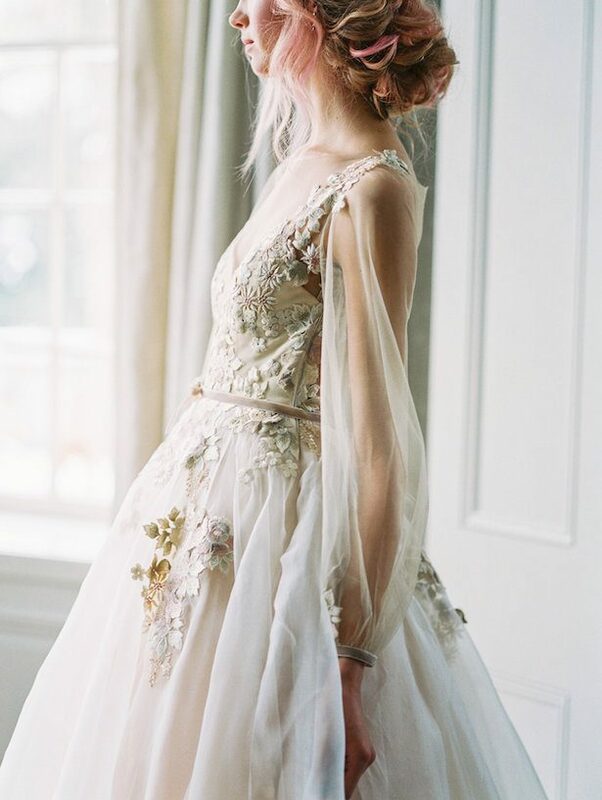 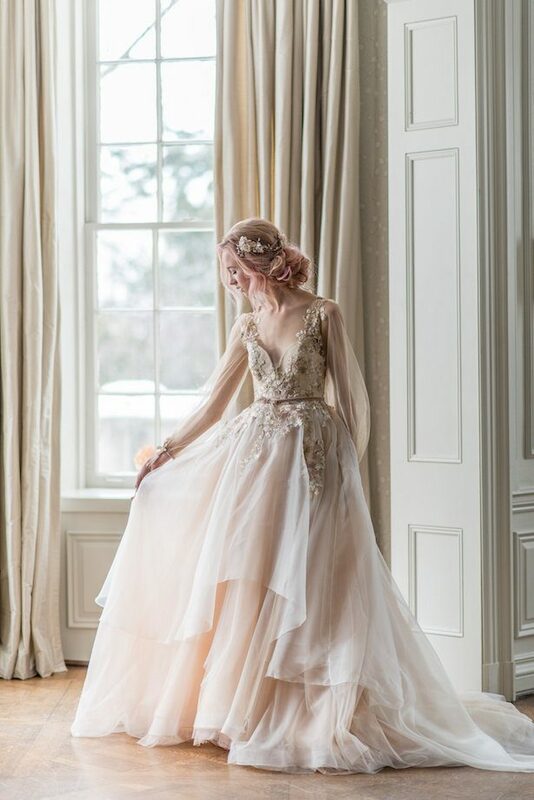 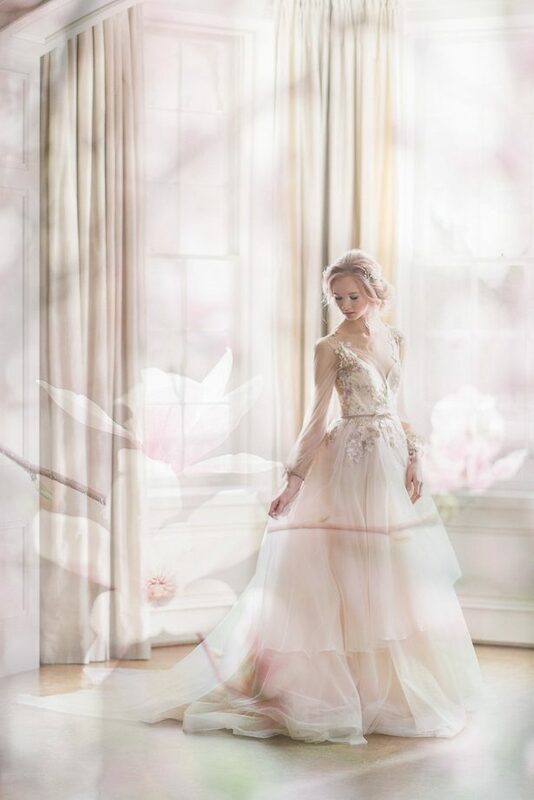 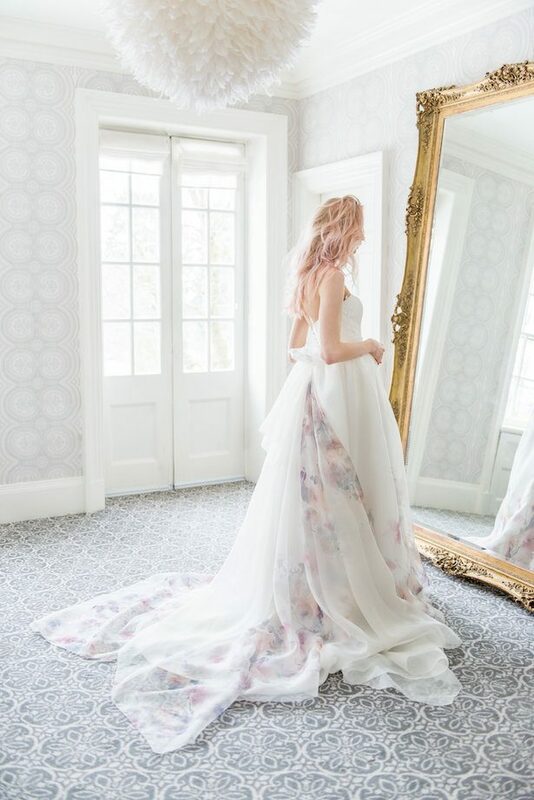 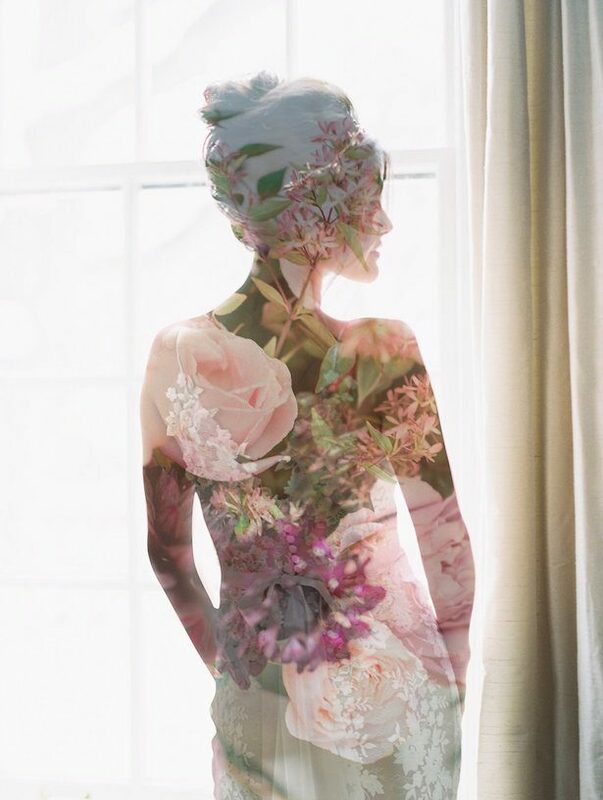 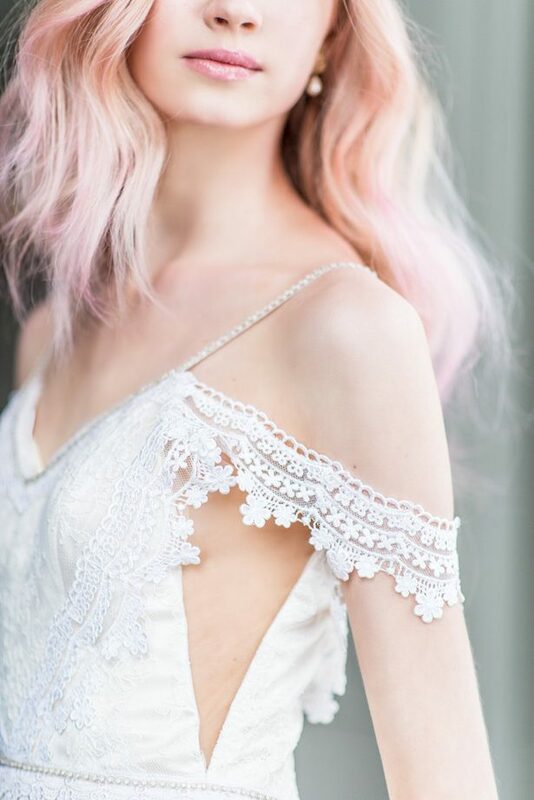 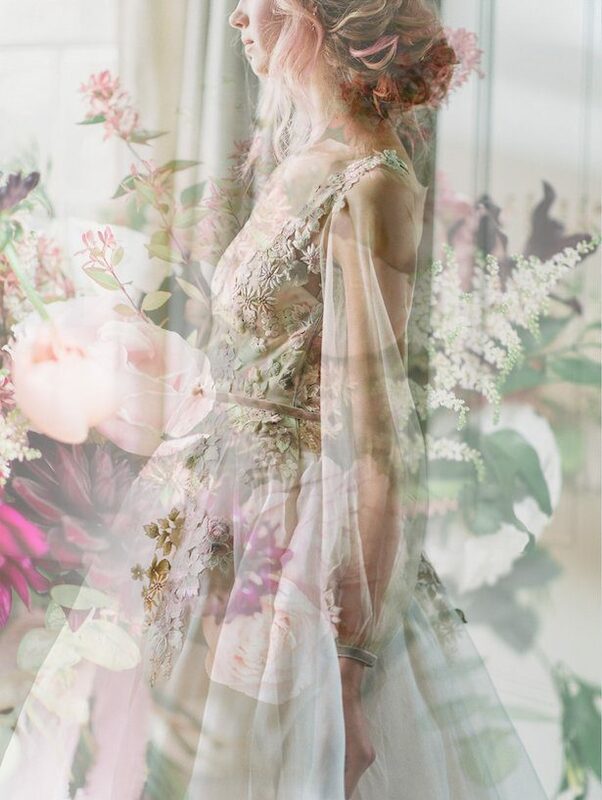 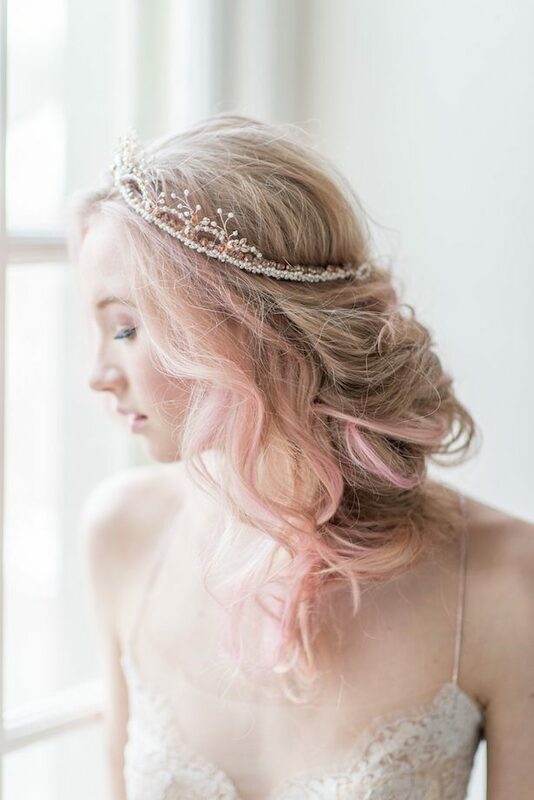 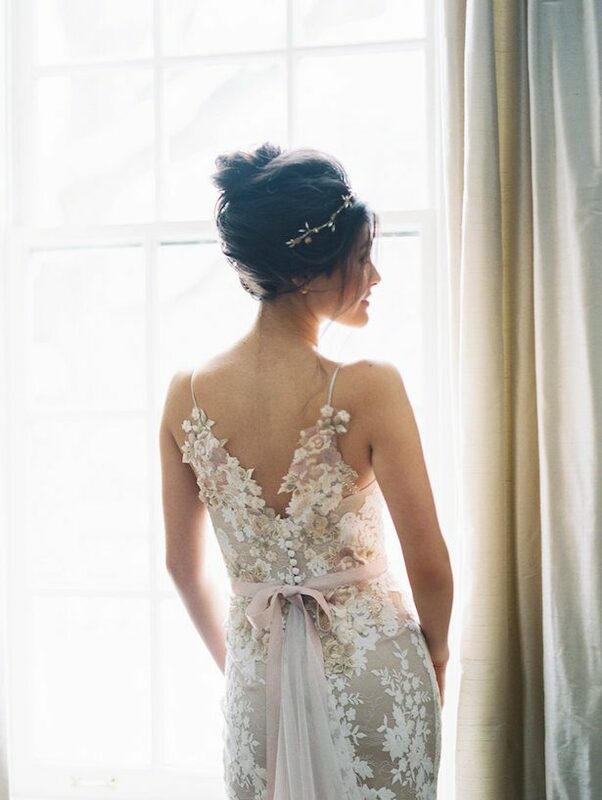 The beautiful custom designed bridal couture gowns are created with luxurious fabrics and inspired by the current blush and gray color trends, and the soft tones of a Spring morning sky that is reflected in every pretty pic. 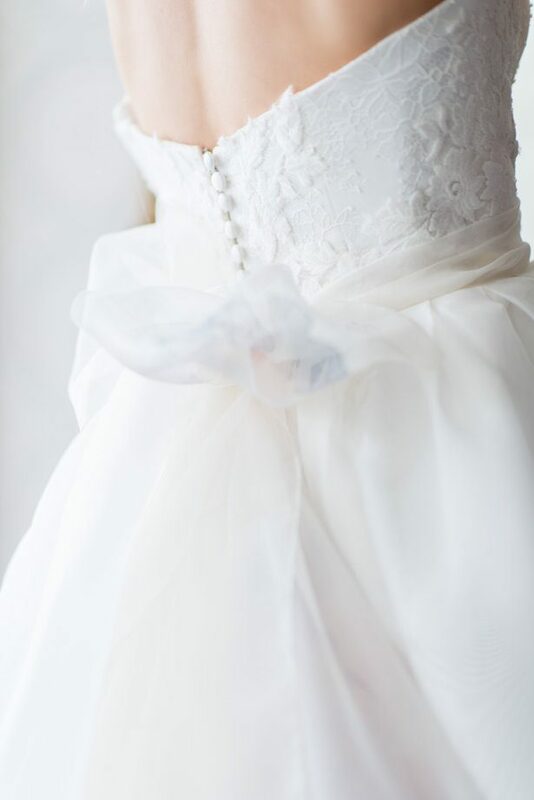 We’ve got every last moment waiting for you below and inside THE FULL GALLERY!